Part 1 and Part 2 of the “What is Agile?” series looked at the history of agile software development and the best practices development teams can implement. Pretend you’ve just delivered another software project on time and budget. But, there’s one problem: no one is using it. What do you do? Your product is great, but you’re having issues with distribution. Your product isn’t great, and you’re finding that out for the first time. It’s common for teams to initially focus on shipping software faster when becoming ‘agile’. Well, at first you don’t. And then you do. And then you don’t again. Then you kind of do. 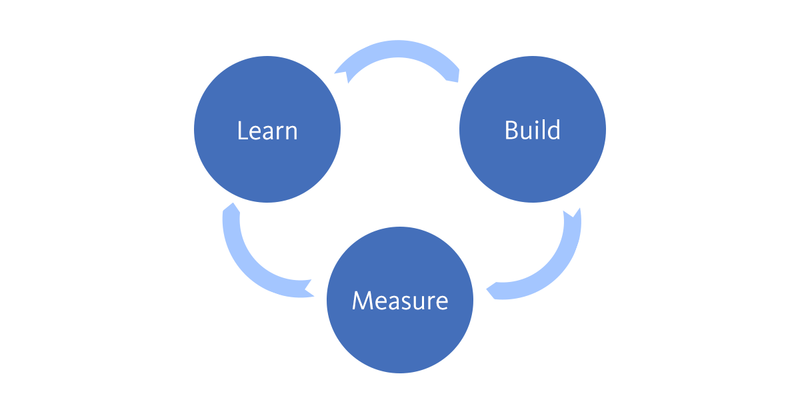 At the birth of a startup, this process is called finding your product/market fit. I think a better way of describing it would be the pursuit of product/market fit. 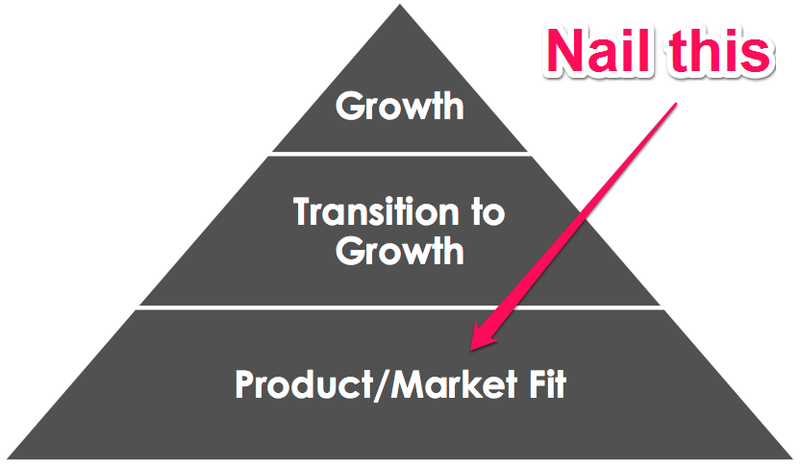 As Sean Ellis sees it, finding your product/market fit is the first of three pivotal phases most startups follow. You change your product according to your market. Your market determines how big your startup can become. If you target a market too small, you can’t grow your product big enough to “make a dent in the universe”. And if it’s too large, you’ll be up against huge competition. 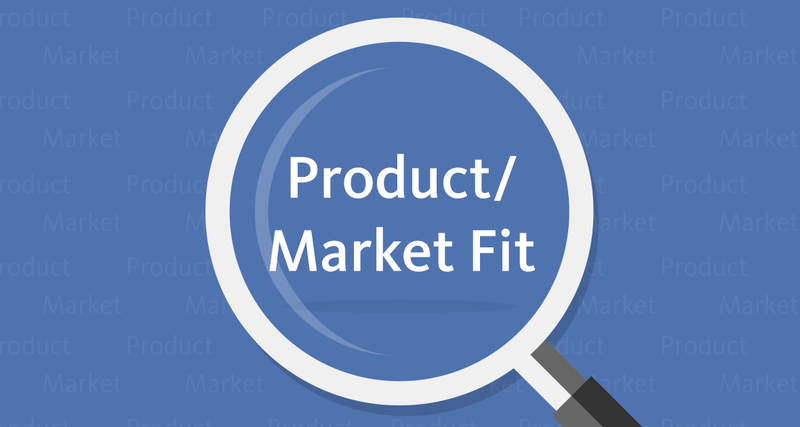 “Product/market fit” can’t be achieved. 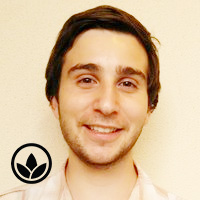 It’s something you continually optimize and heavily depends on your market. That is, your market is the jobs your potential customers want to complete (their jobs to be done). Going deeper, it’s the situations and motivations that lead your potential customers to want to do these jobs. The more context you gather from the above, the easier it is to define the jobs to be done for your market. 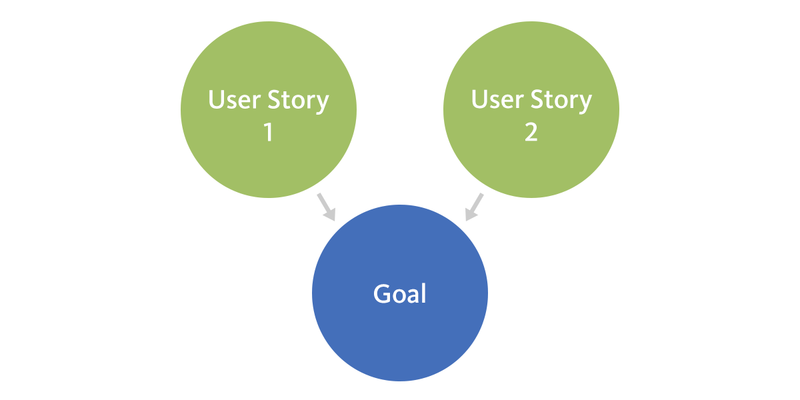 After that, you can begin to create a number of solutions (usually, in the form of user stories) to solve your customers goals (i.e. their jobs to be done). Knowing what people want to do is one thing. Turning it into a software solution is an entirely different problem. The problem lies with being lean. If you had unlimited resources and time, you could try everything until you find what works best. Unfortunately, no one has that kind of runway (well, most people). If you’ve correctly identified your market and what jobs they would like to do, you can now build these out as solutions and get feedback on how to improve them. How do we build these solutions? 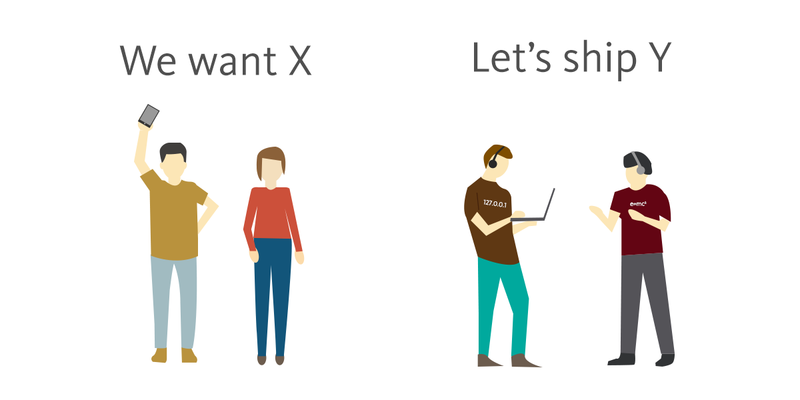 Job stories and user stories. For each job your customer would like to complete (define these as job stories), create a number of solutions that can fulfil them (as user stories). Any one problem can have multiple solutions. Your job is to find the most effective solutions, and to implement these. If you build these features with a Minimum Viable Product (MVP) mindset, you’ll find that you can dump or improve your ideas faster than ever. If you waste time, at least it was a short amount. If it was a great idea, you’ll be able to double down on it faster. This is how you be agile. It really is a mindset and not a set of tools. Continually optimize your product’s fit in the market by minimizing wasted resources, through a focus on experimentation over making assumptions.